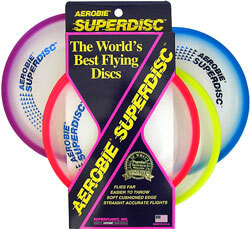 A great disc, made of a rubber/plastic, flys well and has soft rim. Great for a soft mouthed canine, just a little pricey. and easier to learn with. to catch, making it easier. ODD Catches HERO Discs!! Canine Friendly Discs!! 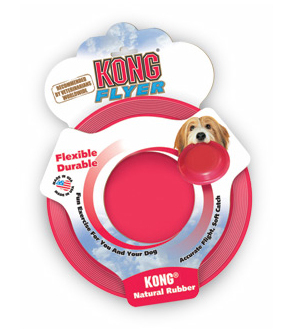 The best canine disc is made of soft but rigid material & is light & thin. Here is what you'll find at your local store. 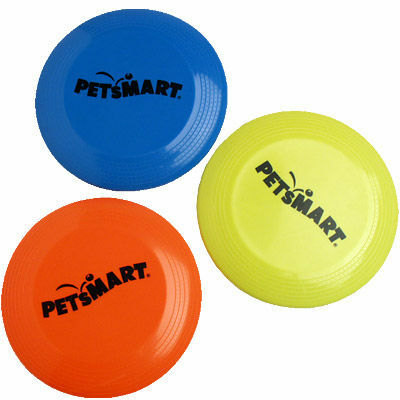 All the Above discs can be found at Pet Stores, online and sporting Goods Stores. 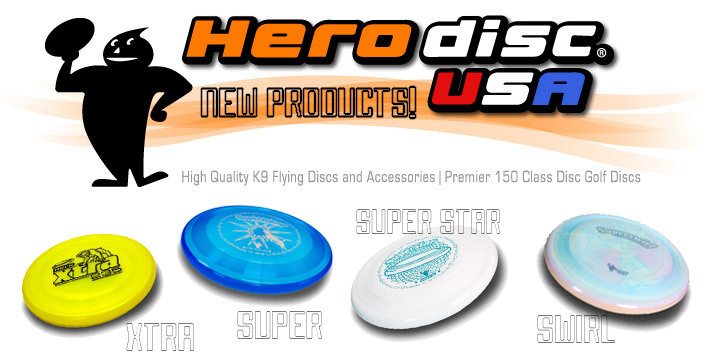 OLYMPIC Disc Dogs Suggests HERO Disc USA Frisbees!! 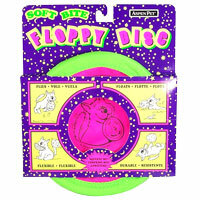 Other discs (promo discs found at fairs or pet stores) may be too heavy and hard for a dogs mouth and should be avoided. Human Frisbees are not made/designed or a dogs mouth. Feel under the rim on these discs, how sharp it is. This will cut your dogs gums. These discs tend to crack when bit, producing sharps peices, causing painful cuts in your dogs mouth. Replace a Frisbee or replace your dogs teeth! ?